Visit Zoni Beach and Tamarindo Beach for some beach relaxation. Next up on the itinerary: enjoy the sand and surf at Flamenco Beach, stroll through Playa Punta Soldado Beach, examine the collection at Museo Histotico de Culebra, and enjoy the sea views from Culebrita Lighthouse. For reviews, where to stay, ratings, and more tourist information, read Culebra travel planner. If you are flying in from United States, the closest major airport is Luis Munoz Marin International Airport. 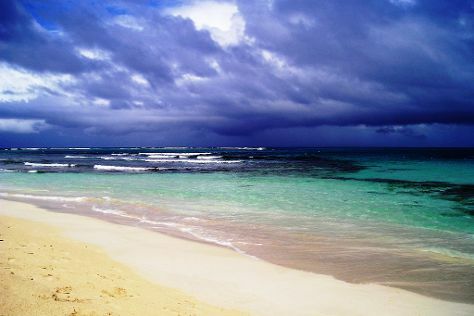 In July in Culebra, expect temperatures between 89°F during the day and 79°F at night. Finish your sightseeing early on the 1st (Tue) so you can travel back home.